The Red Devils faced Southampton at the Wembley stadium, with the hopes of winning the EFL Cup this season. The final against the Saints was Manchester United’s third game of the week, while Southampton last played on 11th February away at Sunderland. The former Chelsea main-man was confident that his boys would have a high morale going into the game and would lift it. Manchester United are still alive in all 4 competition’s this season, beating Saint-Eitenne 4-0 on aggregate in Europa League’s round of 32 fixture and have been drawn to Russian side FC Rostov in the round of 16. United are currently 6th in the Premier league table and are just two points below the fourth position, Manchester United last lost a game to Chelsea and have since been unbeaten in 16 games and will hope to continue this feat to achieve a top four finish. Eventually, Mourhino’s trump card in the summer transfer window and former PSG talisman, Zlatan Ibrahimovic came good on the night and gave his team something to celebrate and cherish. 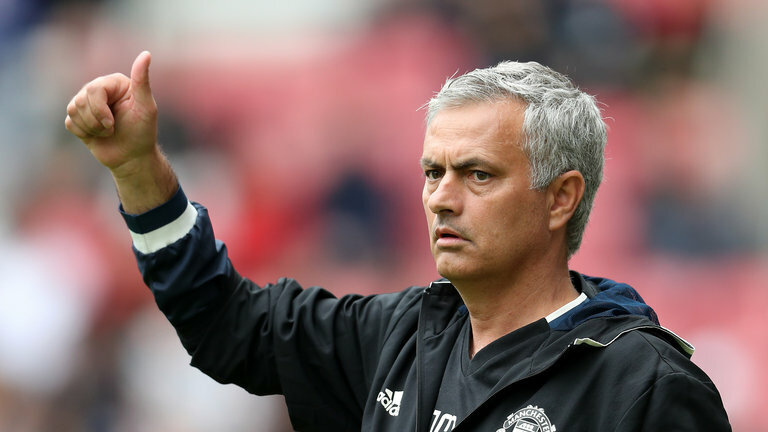 The win in the EFL Cup could be a good morale booster for his men, is what Mourinho feels and he had suggested that it could be the push that they needed to win more titles, in the days to come.